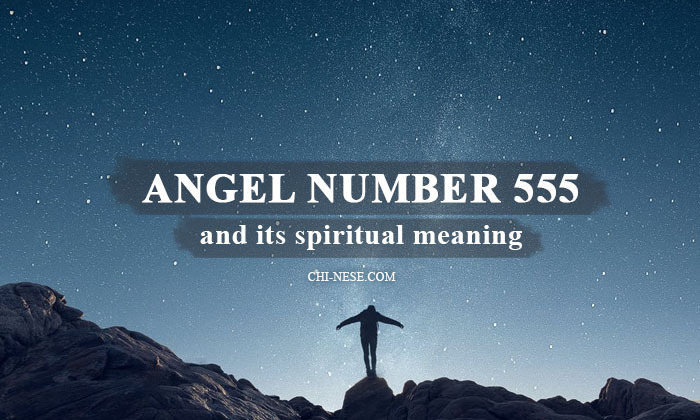 Angel Number 555 and Its Spiritual Meaning - What Does 555 Mean in Numerology? All of us, every day, see countless numbers, however, if you started seeing 555 very frequently and seemingly everywhere, maybe you realize it’s not a coincidence, but a sign or something trying to communicate with us. Angel number 555 symbolizes upcoming changes. 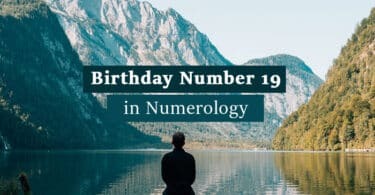 I would say this number is very reassuring because angels are telling you through this sign that some change, something new and better is coming, so you don’t have to worry about anything. If something is over, something new will begin, and it will be a very pleasant and positive change. One of my most significant experience with angel number 555 was when I lost my job because the company I worked for went bankrupt. I was on the verge of my strength because I wasn’t ready for it and I didn’t believe I could find another, better job in a relatively small town. Immediately from day two, I started to notice 555 everywhere. It was on the license plate, on the bill, on the TV, I heard the number on the radio, the number was literally everywhere. It couldn’t be overlooked and it seemed to be watching me at every turn. Later I found a great job and it was a very nice change. 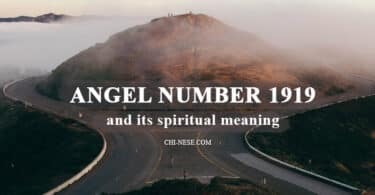 At that time, I was not aware of angel numbers at all and I did not know that this sign from my angels was reassuring me and making sure that a positive change was coming. 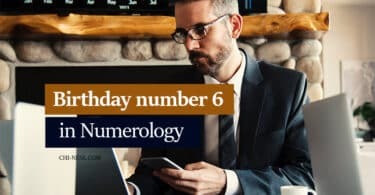 I personally saw this number only in relation to a job or finances (number 6, the number symbolizing the materialism is the result of 5+5+5), but I’m sure that 555 can symbolize changes in other life areas, too. Your guardian angels are always spiritually present to your soul and all of their messages in the form of signs have some significance that you should know. 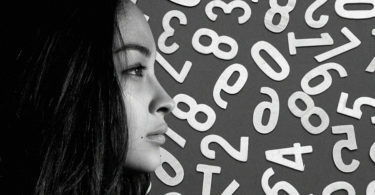 However, if you think this number has a special meaning for you, or you can not identify yourself with the meaning above, carry pen and paper with you and write down all thoughts you had right at that moment when you saw 555. Trust the process. Believe that something ends in order to make room for something new. Let go of any fear and don’t be afraid of any change as the angels are assuring you that everything is going in the right direction. This article has been published in the Angel Numbers category.